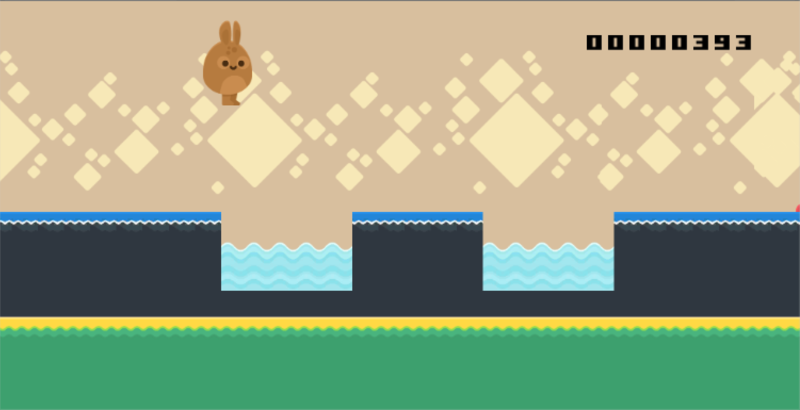 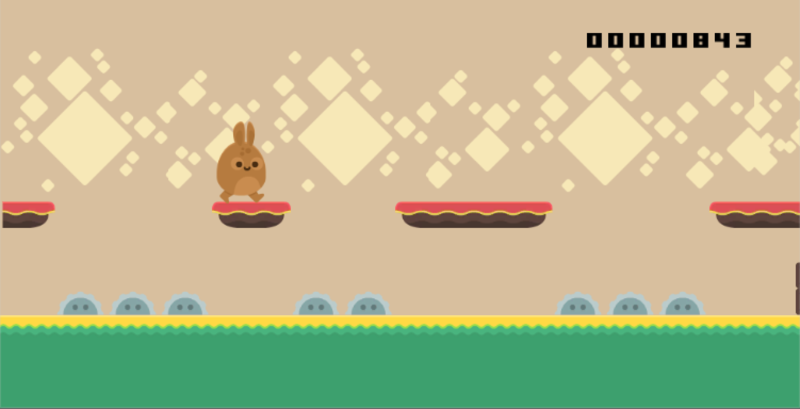 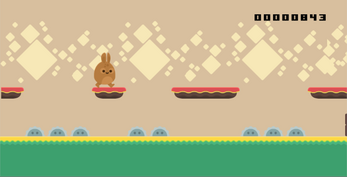 Jump the bunny through loads of tricks and traps. 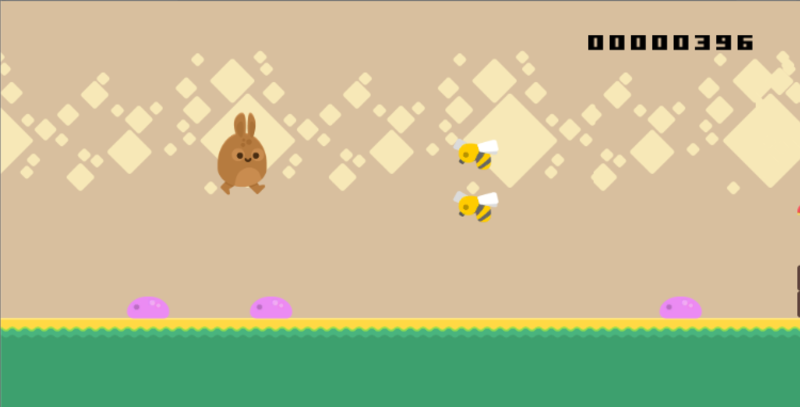 Watch out for blocks, blobs, bees, water, spinners, and everything else. Suitable for adults and kids aged 3 and up.